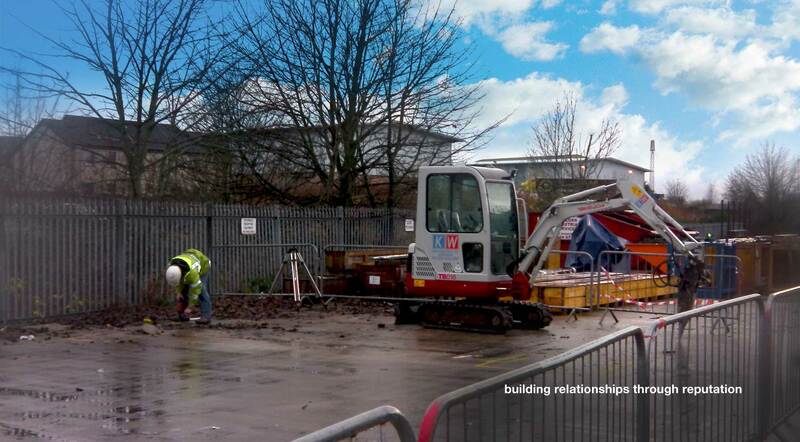 KW Contractors own and maintain a fleet of mechanical plant which we continually invest in. Having this fleet at our disposal allows us provide an expeditious and cost effective solution to the Civil Engineering sector. Over recent years this dynamic of our business has been realised by new and existing clients allowing us to secure more contracts in this line of business and further develop our knowledge base. We have the capability to manage minor to medium sized Civil Engineering contracts for a wide variety of clients in a wide variety of environments. Our flexible approach to contracting and willingness to fully understand our client’s goals and objectives allows KW Contractors to strategically manage our approach on a contract by contract basis.